Every Friday we will be bringing to you another part in our ’30 seconds with’ series! So far we have met Redcoat Zoe, Redcoat Nathan and Redcoat Ashley. You may have seen some of these new Redcoats if you came to Butlins over February half term – if so, make sure you post your pictures to our Facebook wall or tweet us @Butlins! 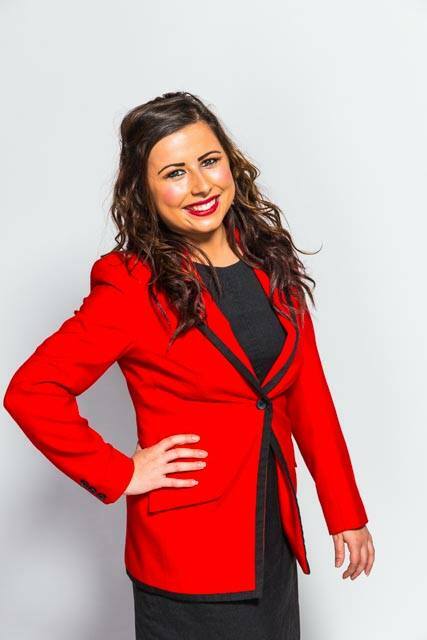 This week, we grabbed 30 seconds with the lovely Redcoat Ellen! Keep your eye out for her over Easter at Skegness! Hello Ellen! So we hear you will be working at our lovely Skegness resort but where in the UK are you from? 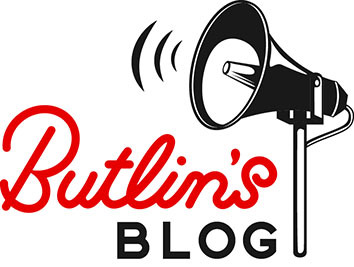 What skills are you bringing to Butlins? Dancing, Acting and Singing but mainly my people skills. I love talking and getting to know people, especially children! Confess, what’s your guilty pleasure? Disney films! I love Disney films! What’s the most interesting thing you have learnt in your training? I really loved learning about people with learning difficulties and learning sign language. It was so interesting to learn a new way to communicate with the guests. So tell us, what made you want to become a Redcoat? I love Butlins and love performing! I have a really bubbly personality and everyone always says I would make a perfect Redcoat, so I thought I would give it a go! Finally, what is your idea of a perfect day out at the Sea side? Sunbathing and making sand castles! Thanks Redcoat Ellen! Come back next week when we’ll be chatting to Redcoat Kayla from Butlins Minehead. Don’t forget you can see all of our new team members by heading to our Facebook page where we’ve put all the Redcoats into handy resort albums for you!